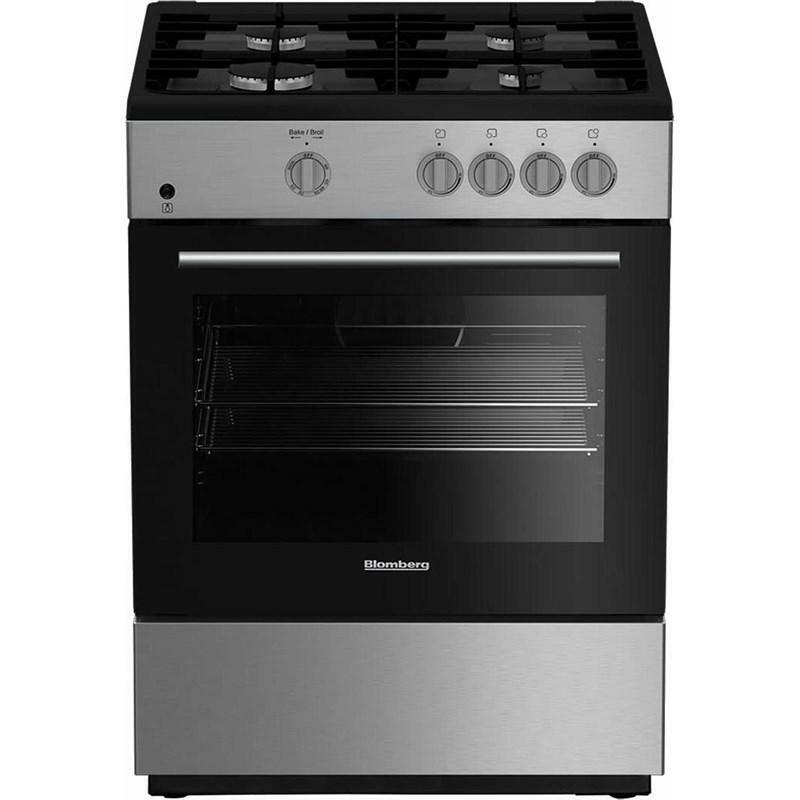 This Blomberg 24" freestanding gas range features 4 burners, cast iron continuous support and a 2 door cooling system. A true counter depth provides a sleek European look. Electronic ignition allows one hand control of both the cooktop and oven. Your Blomberg range comes equipped with flame failure safety devices that automatically shut off the gas in the event that no flame is detected to prevent accidental leakage of gas. 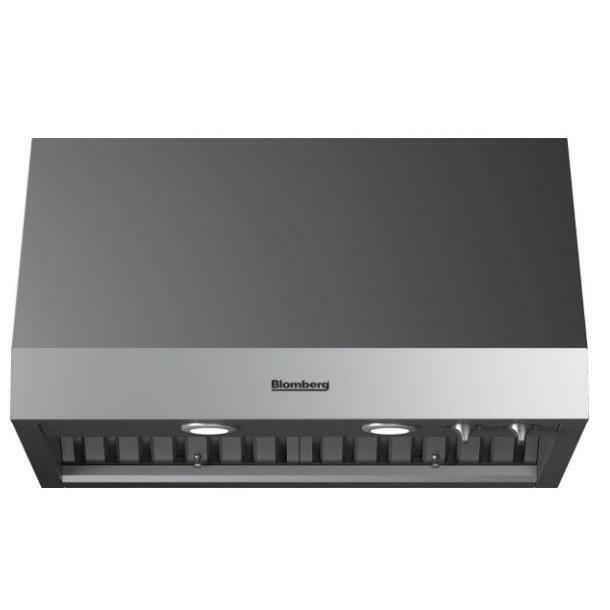 The smooth, gray enamel finish of the oven cavity with a full glass surface interior door along with the sealed burner design with a smooth black enamel top make clean up easy. Capacity (cu. ft.) 2.3 cu. 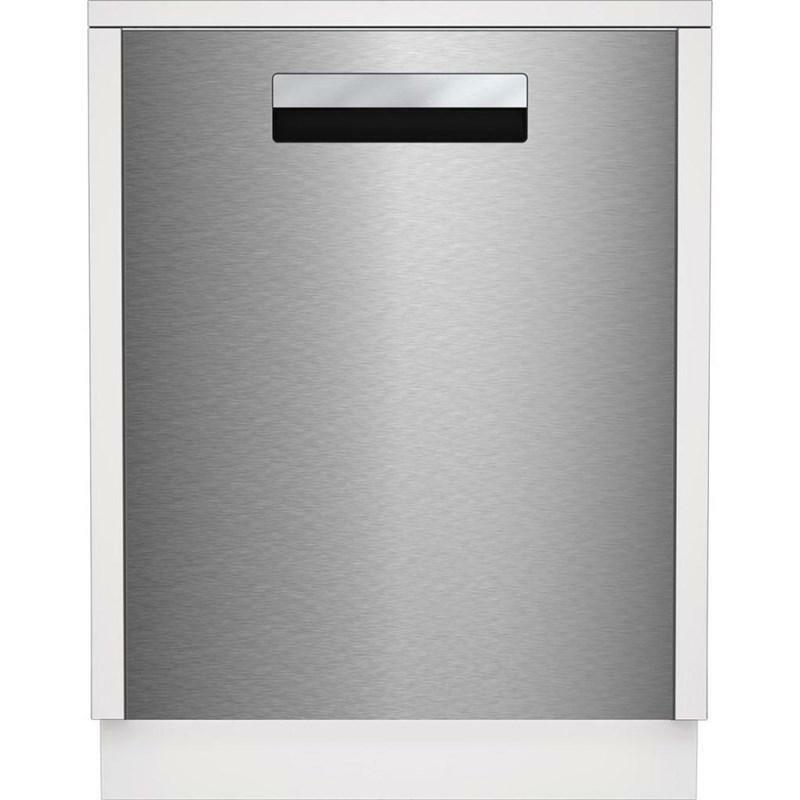 ft.
Blomberg 24-inch bult-in dishwasher with water softener. This model also features 8 programs, delay timer, 5 functions and can accommodate up to 16 place settings. 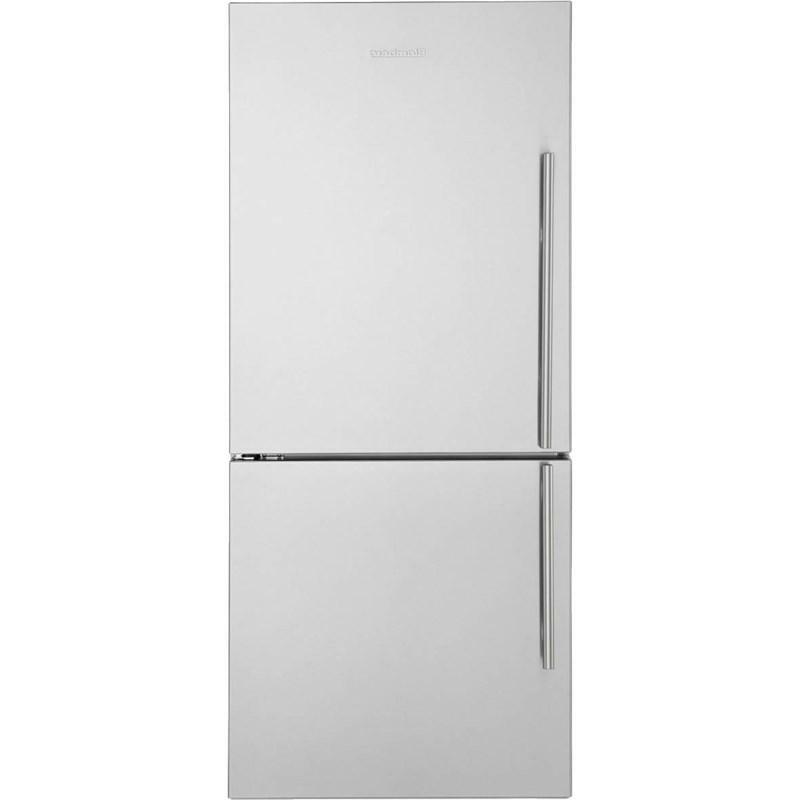 Blomberg bottom-freezer refrigerator features LED lighting on walls, egg tray, double-sliding wine rack and 1 crisper drawer. 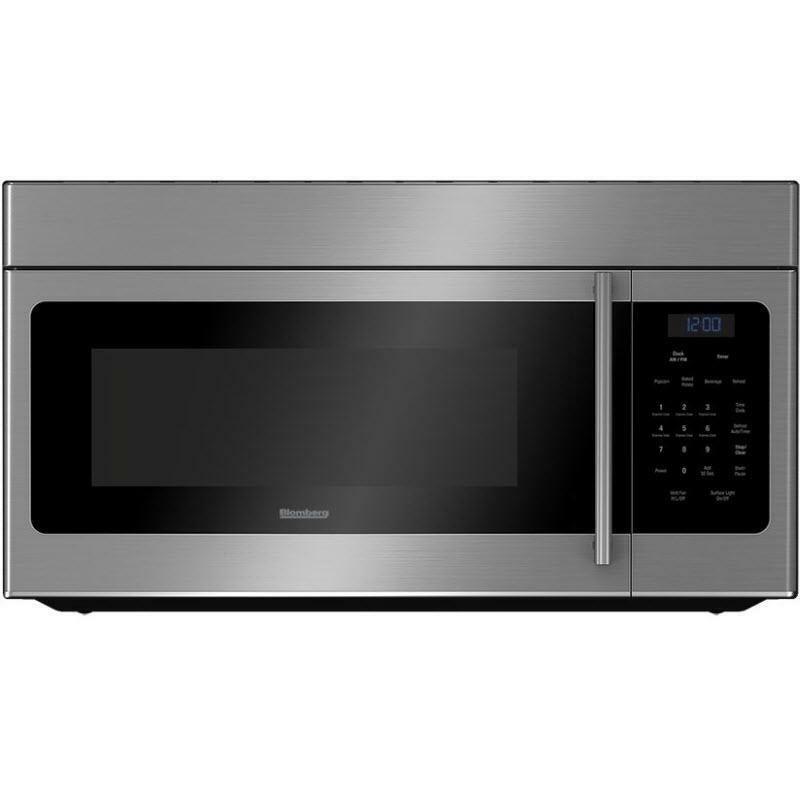 Blomberg 24-inch built-in wall oven features a 2.5 cu.ft. 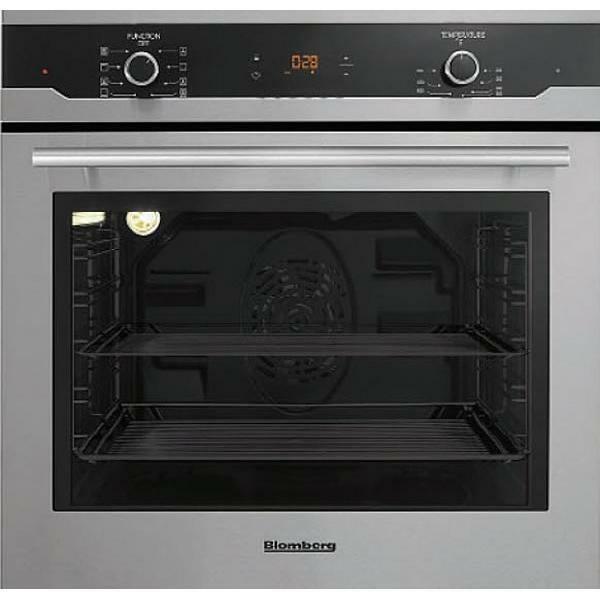 oven capacity, True Europeen fan, five level side racks and multi-cooking function.